How to display Bloons TD 6 for wide screen devices. New content download stuck at 30%, 33%, 66% etc. What are the minimum device requirements for BTD 6? How do I cancel in-app purchase subscriptions? I've purchased an item but didn't receive it. What should I do if I encounter a hacker? I purchased this game before, but I'm being asked to pay again. How to sync your data from mobile to Steam! I see bloons leaking, but my opponent isn't losing lives! How do I change/remove my profile picture? I need to change the Facebook profile linked to my account. How do I sign out of an account? 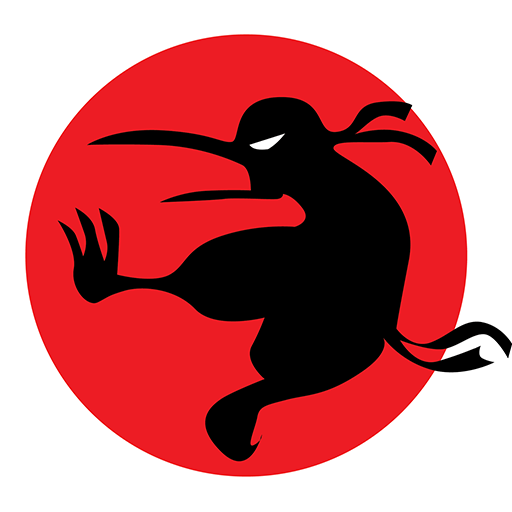 Can I log in with my ninjakiwi.com account? Unable to login with an email address.